One of the many great things Cebu is well-known for is the exciting "Ironman Triathlon" event that happens every year. Ironman Triathlon is a series of long-distance triathlon races consisting of a 2.4-mile swim, a 112-mile bicycle ride and a marathon 26.2-mile run, raced in that order and without a break. If you are like me who is a big fan of this, then you know this is really exhilarating! A lot of people all over the Philippines including celebrities join this yearly healthy competition to showcase fun and strength. How about watching your celebrity crush soaked in sweat while looking cute and handsome still? Who wouldn’t want that? Hehe. This year, Ironman 70.3 happened last August 6, 2017. One of the many participants of the said event was Sun Life Financial Philippines, with its very own executives, advisors, and brand ambassadors Piolo Pascual leading the Sun Life Tri-Team. 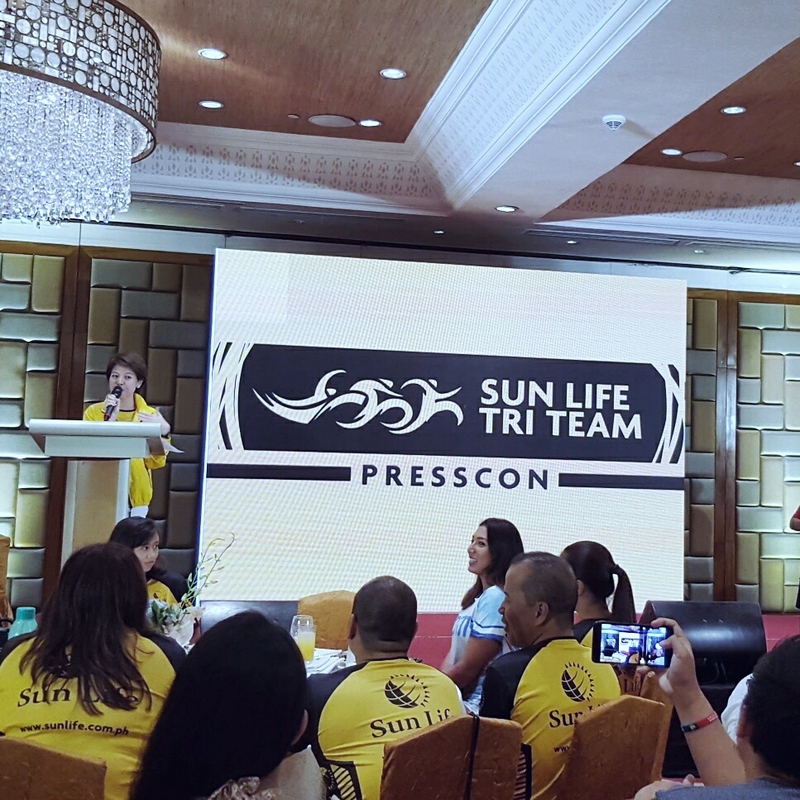 Before Ironman 70.3 took place, I was invited to witness the press conference of Sun Life Tri-Team in Shangri-La's Mactan Resort & Spa, Cebu. As a fashion wannabe (charr lang), one best way I figured to enjoy that yellow fun-filled day was to mix and match my outfit-of-the-day to achieve a girly chick look. 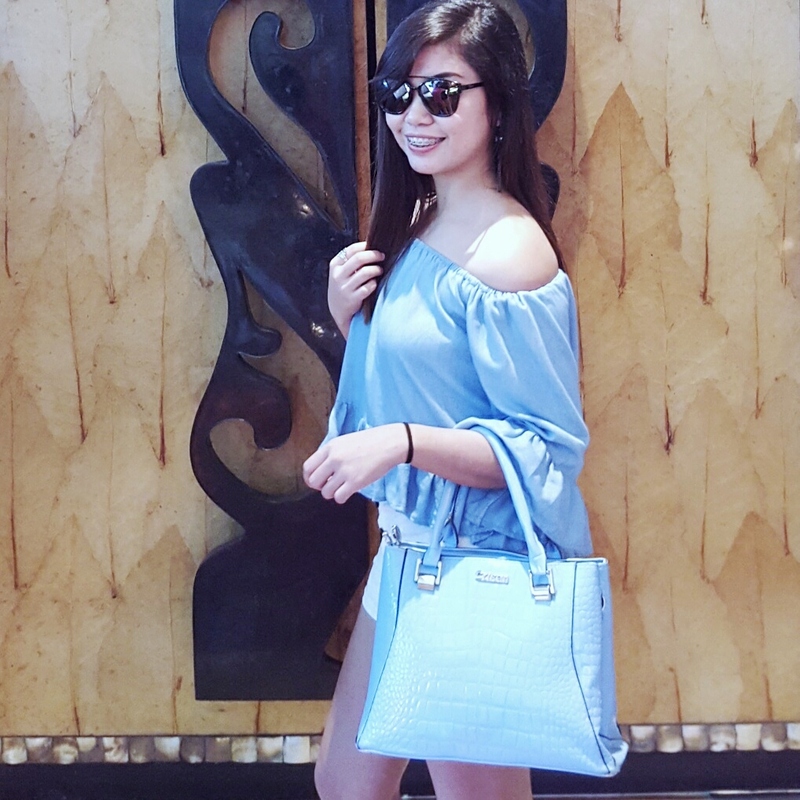 Since it was a sunny Saturday, I opted for a baby blue off-shoulder top paired with white lacey shorts to beat off sun’s hotness. This was just perfect and stylish especially with the baby blue handbag and Dior glasses on. Almost all people in the conference room were wearing yellow that day. Well, I felt I was the sky and they were the sun! In order to add a little bit of a class to the look, I sported out this not-so-old black criss-cross heels that was just residing in my shoe rack. Haha. It was a wonderful experience especially after knowing Sun Life’s goal about promoting ideal fitness and active lifestyle. 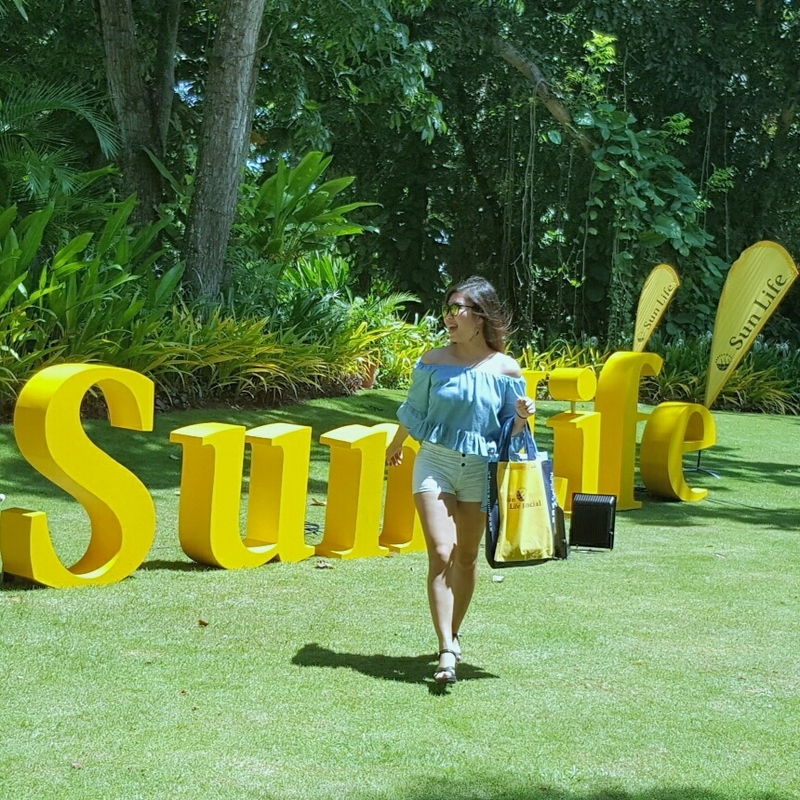 Sun Life had been boosting its health and wellness initiatives with GoWell, a community that promotes holistic wellness through a fit and active lifestyle, healthy eating, and living a balanced life. Its website, www.gowell.com.ph, offered fitness and wellness content with articles from experts; while community workouts and fitness classes were also offered to its members. This is how you do the candid shot! The participating teams and racers had also been introduced. Yes, I met some of the hottest Philippine celebrities namely Enchong and Piolo which made the experience much more interesting! Enchong (swim) was joined by fellow celebrity Piolo (bike) in his team along with Toniel (run). Sun Life Board Director Paco Sandejas (swim) raced with Sun Life advisors Eboy de Leon (bike) and Mike Miras (run). According to Sun Life CEO and Country Head Riza Mantaring, Sun Life had taken part in the Ironman many times over the past few years, and yet, the excitement it brought never gets old. That’s just true. I felt it! 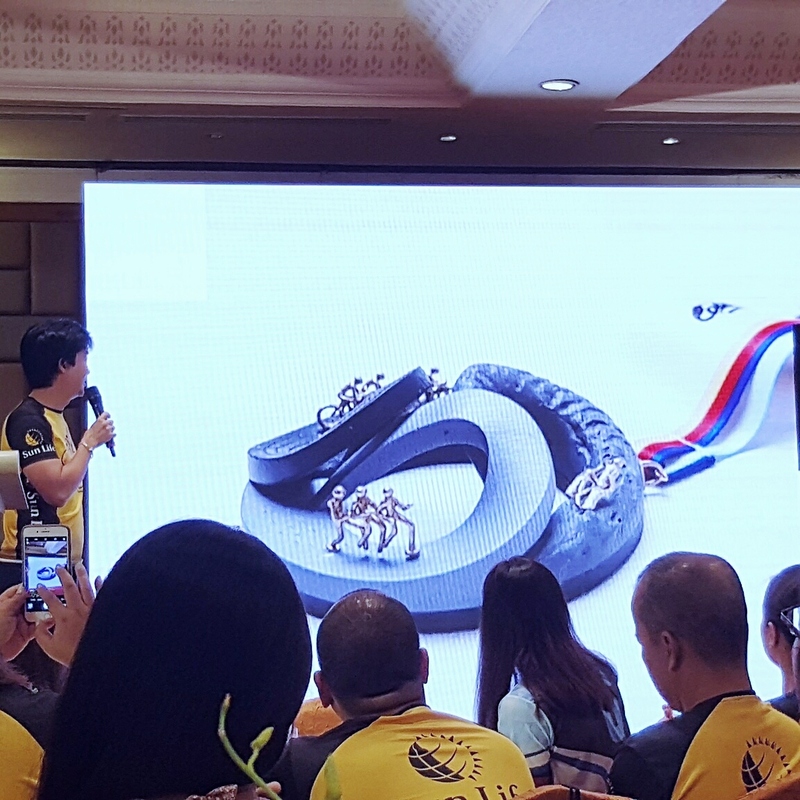 The medal to be awarded to racers was once again designed by multi-awarded industrial designer Kenneth Cobonpue, a Sun Life brand ambassador himself. Look at that genius-styled medal, just incredible! During the conference, Sunpiology Dou had also been unveiled. The good thing about Sun Life is that it does not only provide financial services to the people, it also promotes physical fitness and supports worthwhile causes. Sunpiology is a highly anticipated annual fun run organized by Sun Life Financial Philippines. Now, Sunpiology will evolve into a two-fold event and will soon cater both running and cycling enthusiasts thus called Sunpiology Duo. Sunpiology Duo will come into two parts : Sun Life Cycle PH and Sun Life Resolution Run. Sun Life Cycle PH is about cycling that will take place from November 18 to 19, 2017 at the Bonifacio Global City in Taguig, while Sun Life Cycle PH is about running that will happen on January 20, 2018. Through these, people who are eager to get a boost in their fitness journey can be catered much more than before and can also contribute to worthwhile causes while participating at it. This will be a star-studded happening to be participated with Star Magic celebrities and GoWell ambassadors. 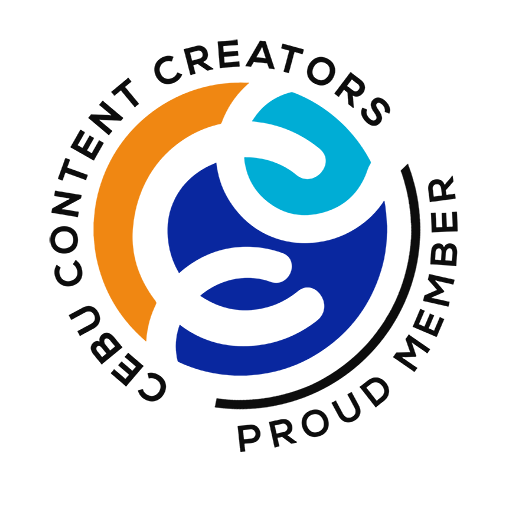 It is surely going to be an exciting event! So what are we waiting for? How about marking our calendars and planning to participate to these? Let’s go! For more updates on Sunpiology Duo, follow @sunlife on Facebook, Instagram, and twitter. More details will also be available soon on www.sunpiology.com. Special thanks to Sun Life Financial Philippines for having me during this day!